When you’ve changed and grown but your boss still sees you as an apprentice. As we go through promotions from front line employee to supervisor, to manager and beyond, two sets of people tend to have a tough time adjusting to the transition: our colleagues who are now our subordinates, and our new colleagues who were once our bosses (or several rungs up the ladder from us). Even though they may have groomed us for greatness and been the ones to release us into greater and greater responsibility and autonomy, it is still hard for many to acknowledge the fruit of their own “success”; that the student has now become the master. In speaking with an executive who faces just that dilemma the Jedi analogy came to mind. After some thought I said, “You can’t control the behavior of the person above you but you can control your own. Are there any ways in which you are still acting like a padawan?” We truly cannot force our superiors to change, but we can change the dynamics of our relationship simply by changing our own behaviors and responses. 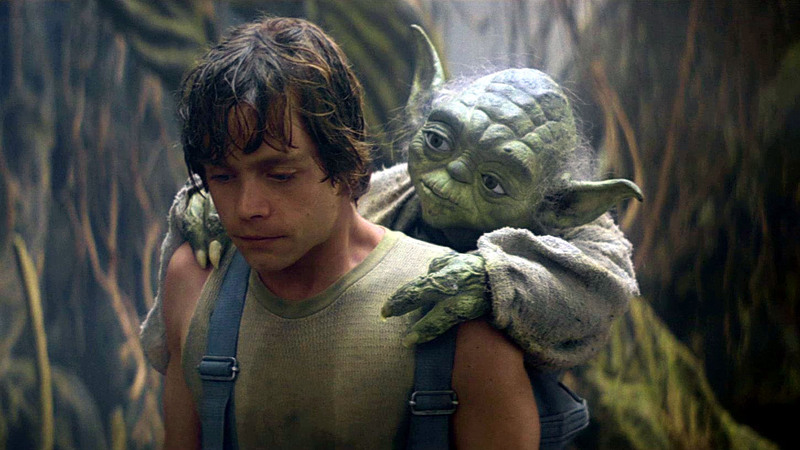 What might “Padawan” (Apprentice) behavior be? Continuing to allow all assignments to be from downward delegation rather than mostly from your own initiative. Let the buck truly stop with you. Even if your team messed up, they are still your team. Pro-actively ask for meetings, including one-on-ones, where you set the agenda. Learn to speak respectfully yet assertively correcting misperceptions about your work or when you feel talked down to. You’re a honcho now, yourself; the conversational tone must change. Take on your own padawans. You’ve got the goods: pass it on! Depending on your industry and whether you have gone from a teacher to an Assistant Principal under the same Principal, or from an administrative assistant to a Director under the same Executive Director keep in mind that as titles change, so must mindsets. The mindsets of those around you may change much more slowly than your own so you may have to help them adjust by changing your own behavior. Previous Previous post: Imposter Syndrome – Are You Afraid You’re a Fraud?